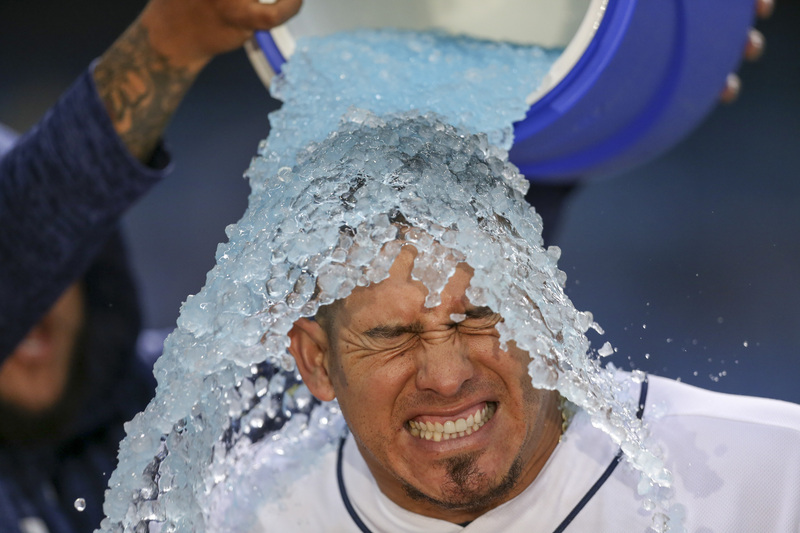 There is so much Rays to chat about right now, what with the still evolving pitching plan, Sunday's expected All-Star berths for C Wilson Ramos and LHP Blake Snell, and the stadium reveal coming Tuesday. Under cover are the calls, text messages and occasional GIFs GM Erik Neander, senior VP Chaim Bloom and other execs are sharing with teams on possible trades. And they have a lot to talk about, too. Even after all the Rays did during the winter, spring and first three-plus months of this season, they have the potential to be quite busy leading up to the July 31 deadline for non-waiver trades. And they should be. Besides maybe a winning record, all the Rays are playing for now is the future. So in continuing to transition to their young core, it makes sense to keep clearing out veterans (and some younger players) who are not part of that plan, sorting out which prospects look legit, and further assessing areas of need (such as a promising young catcher, which should be No. 1). Also, from a practical standpoint, creating 40-man roster space to make room for more call-ups. More than any other year, and more than any other team, the Rays, at least in terms of volume, should have the most to talk about, with a dozen players at least in conversations. The bigger issue, in these days of front office austerity, will be getting what they consider a value-worthy return, though in some cases they may be better off taking what they can get. Suddenly the hottest commodity among scouts tracking the Rays, with 10 teams expected to watching Sunday's start. The strong interest makes sense: He's pitched well (2-3, 3.92), appears healthy, has experience and is cheap, due less than $1 million due and a free agent to be. The Rays need starters right now, but if they can get a potential future piece he's headed elsewhere. As we've said, Ramos has played really well for the Rays, and it makes no sense for him to keep playing for them. Knowing they're not going to re-sign him as he hits free agency seeking something like $40 million over three years, it's up to the Rays to get something valuable before he walks away, plus save the nearly $5 million owed. The challenge is getting the Nats to budge, or another team engaged. Assuming the Rays have been trying to deal him for three weeks since calling up Willy Adames, this may be a tougher sell than you'd think. Hechavarria's defense is unparalleled and he's a pending free agent, which should make him an appealing rental for any contender seeking to upgrade. Maybe it takes clarity of the Manny Machado market for teams to set lower sights on Hechavarria? He's done pretty much whatever asked: Close games, work in middle relief, be the pioneering opener, all with relative success. But with a stack of young relievers who'd benefit from working those highest-leverage situations, Romo's time here has passed. His postseason experience, and at times still sweeping breaking ball, should have some value given how contenders are always looking for bullpen upgrades. The Rays should have a better use for the at-bats he's getting. The .195 average and .596 OPS obviously don't make him very appealing, and there is a bit of a "loose cannon" factor. But the energy, passion and experience could have some slight value elsewhere. At least enough to dump the $2-million left of his salary? A late June hamstring strain may keep him sidelined past the deadline, which is too bad because it would have been interesting to see how much other teams valued his performance (and heartwarming story) over concern for his oft-repaired elbow. But the Rays have younger arms to handle this role, too. It wouldn't seem like there's much reason to trade Andriese, who is heading to arbitration for the first time. But if his role here has been reduced to working a couple innings every few days, the Rays should find a team that values him higher as a starter. One of these years, the Rays are going to trade Archer. But, they still don't have to, as he is under control for three more seasons after this one for just $27.5 million total. So the ongoing question remains one of timing: When are they likely to best maximize their return? The Rays expected his value to keep rising, but inconsistent performances have raised the question if they waited too long, especially with teams now reluctant to trade a passel of prospects, such as how the Rays got him from the Cubs. Returning from the DL on Monday, albeit on a limited pitch count, should give him enough time to show he is healthy. The bigger question is whether teams will pay the Rays' still hefty price. Unlike some of the other veterans, the Rays have no reason to trade Duffy, who ranks among their best hitters (sixth in the AL) and all-around players, doesn't start making any real money until next year (around $4 million) and won't be a free agent until 2021. But those are all reasons why he appeals to other teams that could use a third baseman, such as the Angels, Braves and Phillies. And the Rays do have a glut of infielders. Most likely, they'd have to be overwhelmed. Also seems worth keeping around, what with his filthy slider and, before Friday's walkoff grand slam, an extended run of dominance with a 0.51 ERA over 18 appearances. Plus, he's cheap and not a free agent for three more years. Like with Duffy, they'd have to be talked into this one. He is the (handsome) face of the franchise and signed long-term, due $40 million-plus over four years, plus a 2023 option. Despite missing extended time for a third straight season and having a bad year at the plate (.147), his defense could, obviously, be game-changing for a contender. He's broken through as one of the best starters in the majors at 25, and the Rays should be much more interested in trying to sign him long-term than even considering a trade. But they've always been a sell-high organization, and he certainly could bring back a haul, though it would be a bad message to send. Cron's extended skid raises the question if he's worth keeping for $5 million plus next season, but also hard to deal now so it seems more like an off-season decision. If committed to Duffy plus prospects 1B Jake Bauers and Adames, the Rays could clear up the infield logjam other ways. None, obviously, would warrant a major return. But clearing 40-man roster space for future call-ups has some value, so they could be moved in minor deals or tossed into a larger one. * Very curious, obviously, to see what the Rays unveil about the stadium Tuesday, and how they pitch it. Will be the design and plan be as big a hit as principal owner Stuart Sternberg hinted Friday? And if so, will it be enough to off-set the guaranteed loud opposition to any financing program short of the team paying the whole bill, which they won’t. * A reader asked an interesting question: Why was Mallex Smith benched for missing a sign but Carlos Gomez not disciplined for his dugout temper tantrum? One factor was that Smith was a repeat offender, and manager Kevin Cash had had enough. Another is the baseball-wide "boys-will-be-boys" approach to Gomez's outburst. 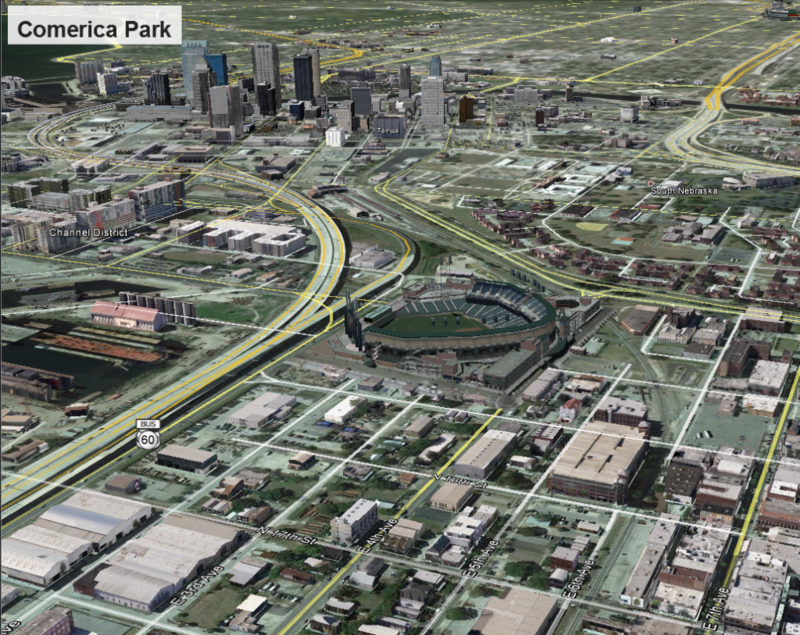 Given the Rays' pitching-driven focus, expect the playing dimensions of the Ybor City stadium to be spacious. … Patience paid off for the Rays in making a deadline day signing of No. 31 pick LHP Shane McClanahan, who not only got less than he sought but than first offered. 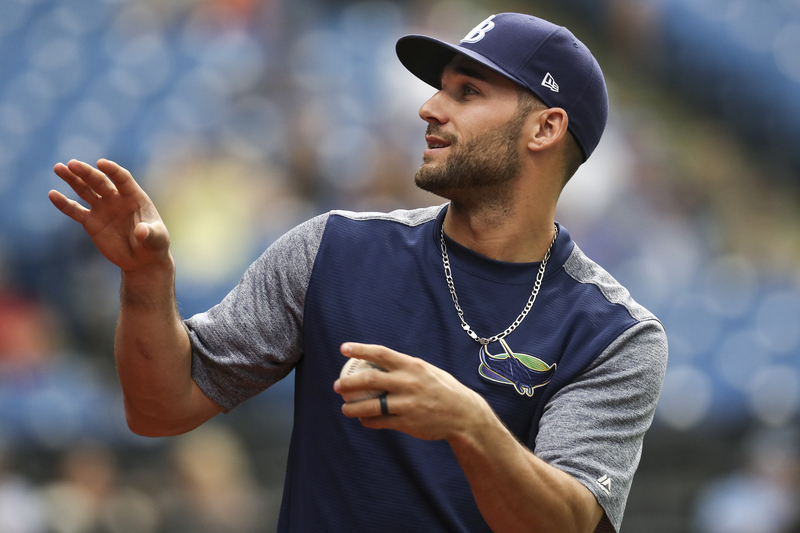 … At some point, the Rays should send struggling CF Kevin Kiermaier down – in the lineup. Taking him out of the leadoff spot may reduce some of the pressure he puts on himself. … Two great baseball talkers share an interesting conversation as Jayson Stark interviews ex-Rays/current Cubs manager Joe Maddon; see watchstadiumstories.com. … Former Rays minor-league C Mike Marjama, who made it to the majors with Seattle but was currently DL'd with a concussion, retired last week at age 28 to take a job with the National Eating Disorders Association, having previously battled anorexia. … Durham radio man Patrick Kinas takes a turn as the pre- and post-game host next weekend as Neil Solondz again puts on his TV suit. 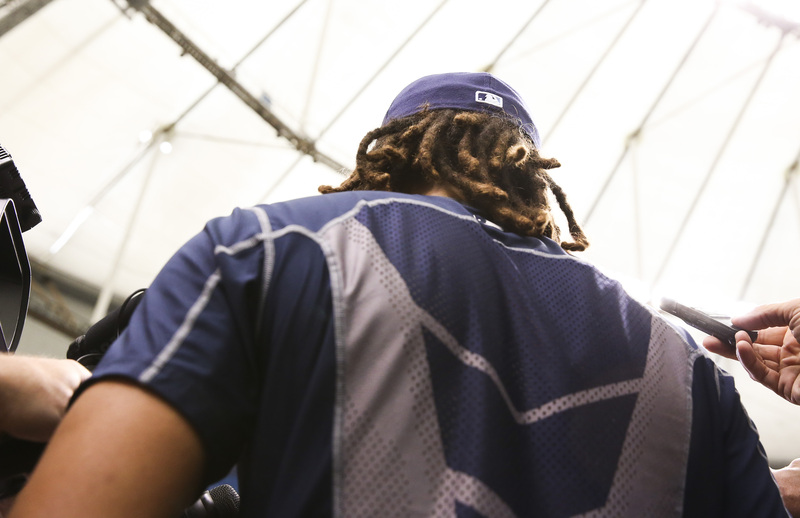 … They say it every year, but Rays officials seem legitimately excited by the potential of this year's draft class.